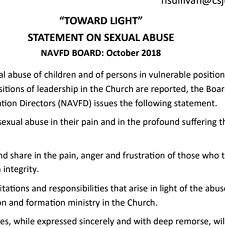 As further revelations of sexual abuse of children and of persons in vulnerable positions, perpetrated by clergy, religious and others in positions of leadership in the Church are reported, the Board of the National Association of Vocation and Formation Directors (NAVFD) issues the following statement. The National Association of Vocation and Formation Directors (NAVFD) is actively engaged in the development of a vibrant action plan to enhance, serve, and support religious vocation ministry across the country. 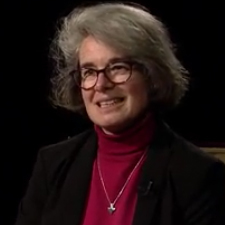 Sr. Nathalie Becquart, xav, is a member of the Xavière Missionaries of Christ Jesus, who has been named as an auditor of the Synod on Young People, the Faith, and Vocational Discernment at the Vatican during the month of October 2018. 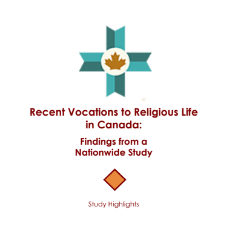 The National Association of Vocation and Formation Directors is an organization whose diverse members enthusiastically commit to creating and fostering a culture of vocation across Canada. 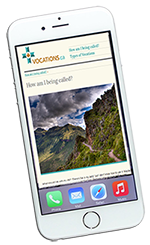 NAVFD hosts the popular website vocations.ca, where those seeking to find their vocation can find information that helps them discern their unique call to love. Are you seeking information about vocations? Visit vocations.ca. 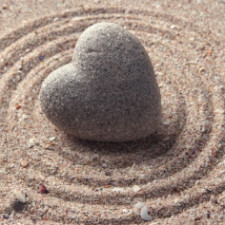 Membership includes Vocation and Formation Directors across Canada as well as congregational leadership people and others dedicated to fostering a spirit of vocation culture across Canada. Download the sign up form! NAVFD is an organization whose diverse members enthusiastically commit to creating & fostering a culture of vocation across Canada.